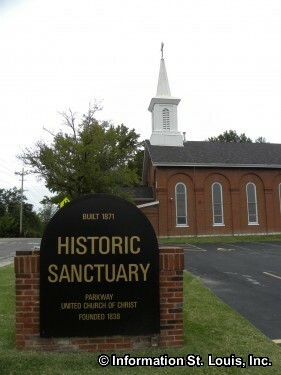 The Historic Parkway United Church of Christ Sanctuary is located in Town and Country Missouri. 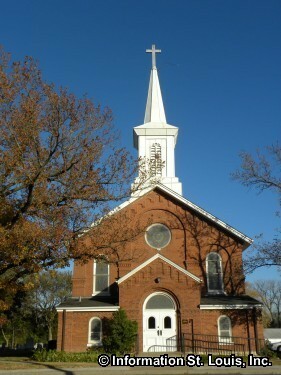 The historic brick church that is seen today on the east side of North Ballas was built and dedicated in 1871, thirty-two years after a small group of German immigrants formed the congregation. 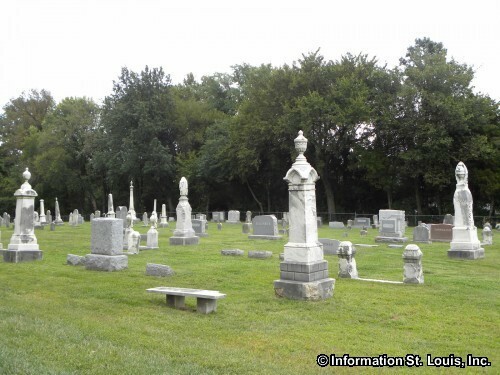 In 1980, the congregation decided to totally restore the 111 year old building versus tearing it down when it was discovered that the foundation and brick exterior were crumbling. Today is stands as a testimony to the history of the church and a new sanctuary built across the street serves the congregation. 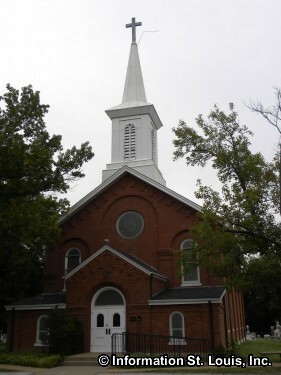 The Parkway UCC has two Sunday services, one "Traditional" and one "Informal" with Sunday school classes at both. Classes for children, birth through Senior High, are held on Sunday as well.